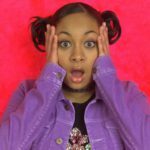 Disney Channel has ordered a second season of Raven’s Home, starring and executive produced by Raven-Symoné who reprises her role as Raven Baxter from the iconic comedy That’s So Raven. Production will resume in Hollywood next month. 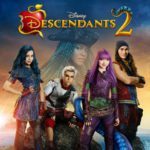 Joining Raven-Symoné as executive producers are Dava Savel (“That’s So Raven,” “Will and Grace”) and Michael Feldman (“That’s So Raven,” “Nicky, Ricky, Dicky and Dawn). The series also stars Issac Ryan Brown, Navia Robinson, Jason Maybaum, Sky Katz and Anneliese van der Pol. 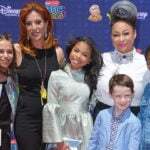 Raven’s Home taps into the nostalgia of the original series as Disney Channel previously did with Boy Meets World spinoff Girl Meets World. All four seasons of That’s So Raven and the first season of Raven’s Home are available on the DisneyNOW app.